That's when the brown smoky eye comes in, or as we like to call it, the makeup equivalent of a pair of tan leather sandals. 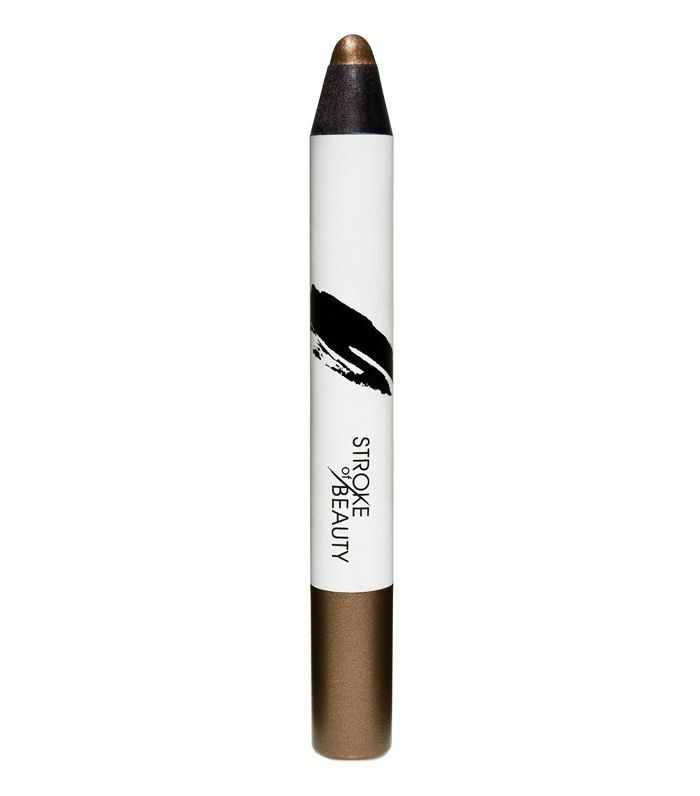 It has all the benefits of a black smoky eye but with less drama. It just softens up the look to work with any outfit and every occasion, and gives that element of put-togetherness that kohl's often too harsh to do. If you're still clinging to your black smoky eye, these six brown versions will certainly convince you to make the switch. Temperley London proved feline flicks and metallic brown smoky eyes go together like Netflix and a takeaway at its A/W 18 show. The bronze-brown eyes give enough impact, so you can forgo the lipstick. To re-create this look, consider this palette your one-stop shop. Combine and blend in the metallic bronze and brown shades to get the desired hue. Work the shades in all over the lid and under your lower lash line. You can also highlight the inner corners with the bright cream shade. 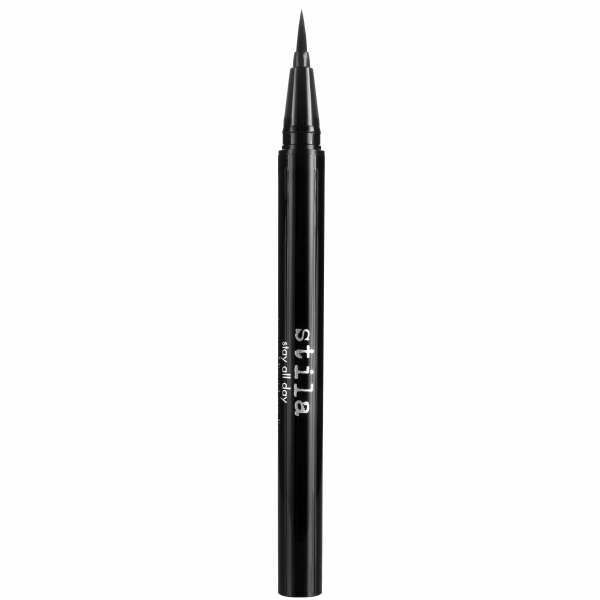 This ever-so-precise eyeliner won't mess up your carefully applied smokey eyeshadow with its budge-proof formula. It's pigmented so you won't have to worry about it blending in with your metallic shadow. You don't need a long flick here, so keep it short and let the smoky eye do the talking. If you can't get on board with the all-out glamour of a metallic look, you can reinterpret the classic smoky eye with a brown matte version. This deep-chocolate eye seen at Area's show has plenty of drama without looking overdone. 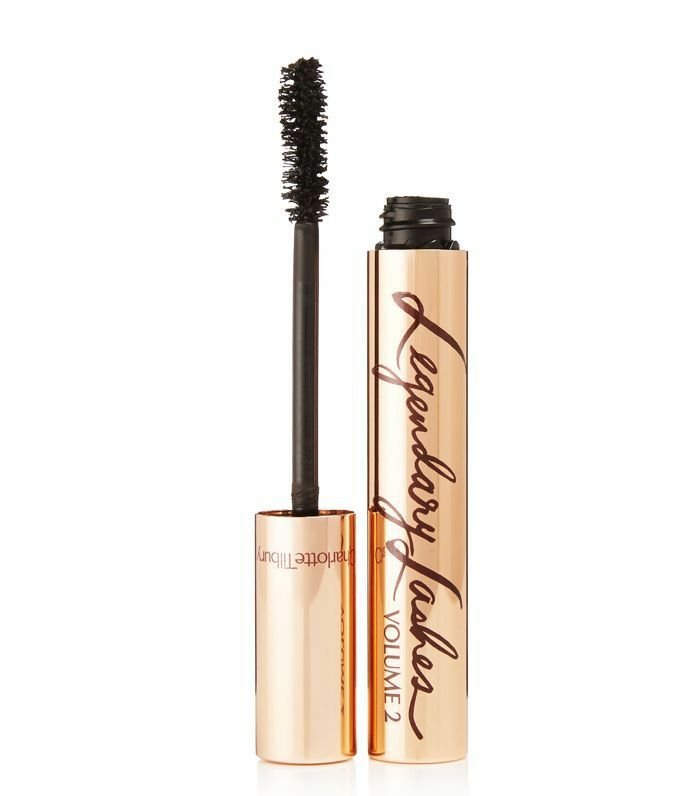 The subtle hint of shimmer on the lower lash line and a coat of mascara tie it all together. This rich brown with a hint of red in it won't wash out skin tones and packs enough pigment so you can really blend it in. Swipe this over your lids; then blend upwards with a darker ashy brown like Bobbi Brown Eyeshadow in Mahogany (£19) to finish the look. 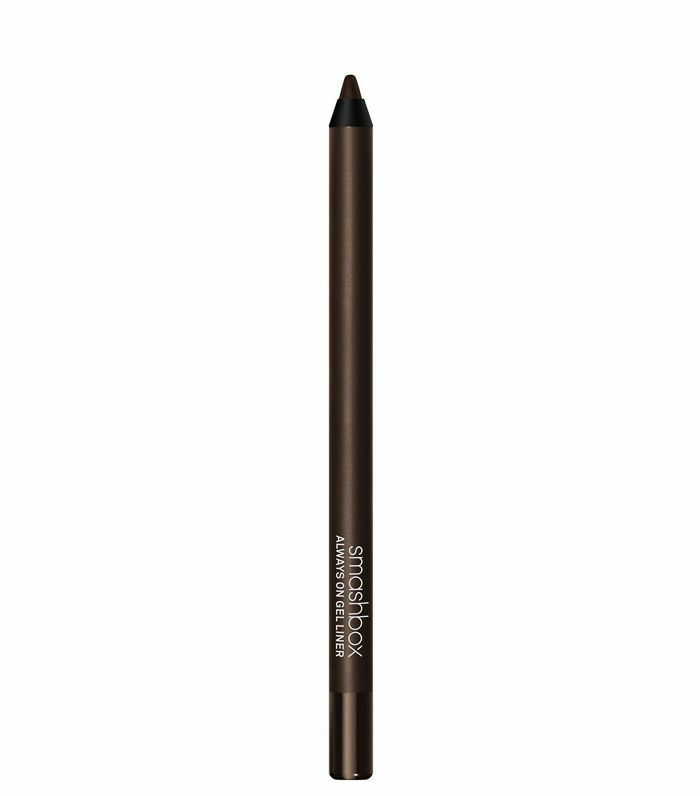 If your arms are aching from all that blending, this shadow stick will be your saviour. The shimmer under the eyes might just be our favourite part, and this stick gets the job done quickly. Throw everything you know about a smoky eye out of the window with this pretty update from Brock Collection's A/W 18 show. 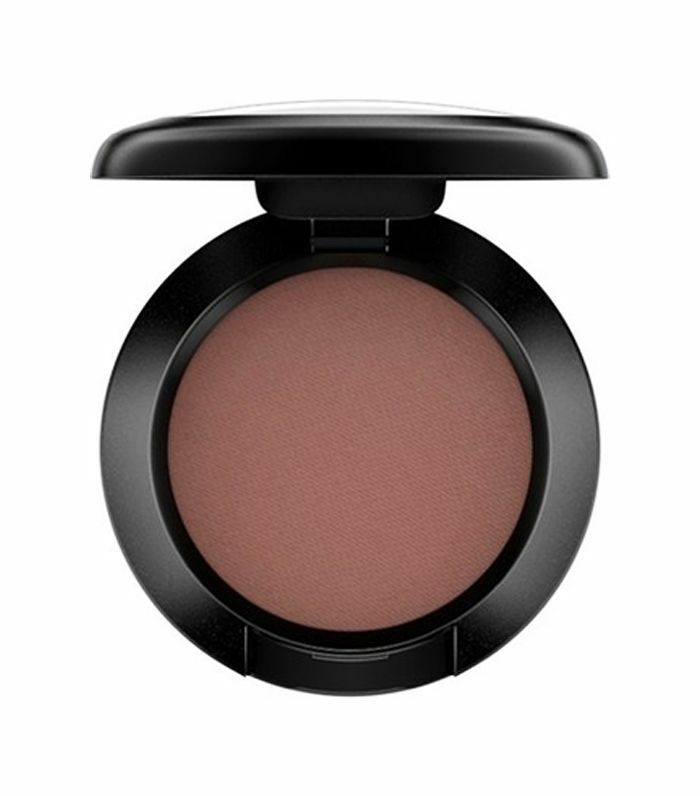 Blend matte brown shadows with a soft putty-like mahogany shade for a look that'll fit in at both a summer garden party and also for after-work drinks. 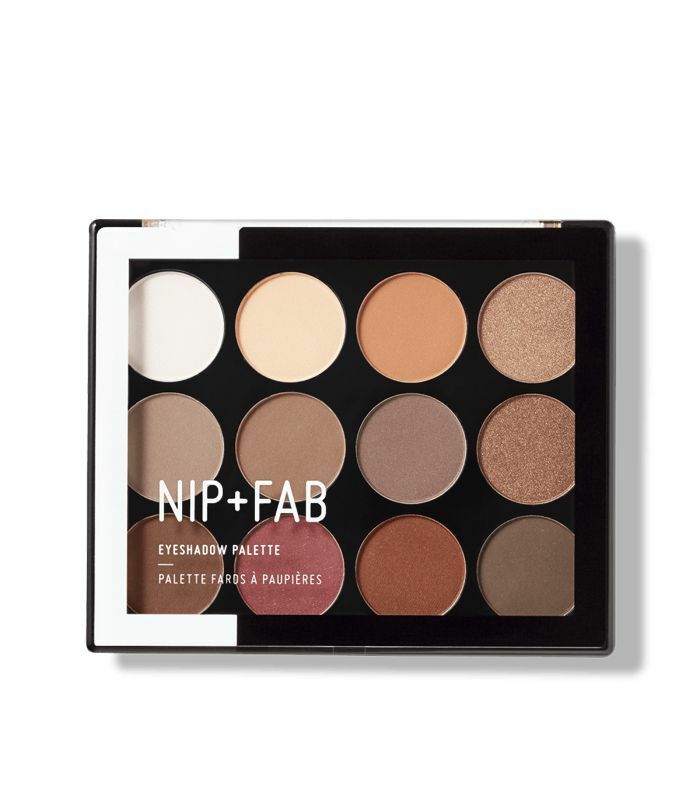 This palette has all the shades you'll need for this look. Lighter skin tones can start with the softer browns first to avoid a harsh finish. Start with a light dusting of the burgundy shade so you only get an ever-so-slight wash of metallic. Then start blending in the matte brown shades in the palette, concentrating the product in the middle of the lids and blending upwards. The focus is firmly on the soft shadow here, but one coat of a volumising mascara makes for the perfect finishing touch. Charlotte Tilbury is onto a winner, and you'll want to stash it in your makeup bag not only for this look but for anytime your lashes need a boost. The classic smoky eye has a hint of metallic shadow, rimmed under eyes, lashings of mascara and all of the components blended to perfection. This look from Daks S/S 18 show does all of that but with the dial turned down, thanks to softer shades of shimmering browns. Before we even get started, this eye shadow primer is going to act like Spandex for this look. It's going to give you the proper foundation you need for applying different shades and textures on top of it. It'll also keep the shadows looking bright, freshly applied and minimise any fallout. 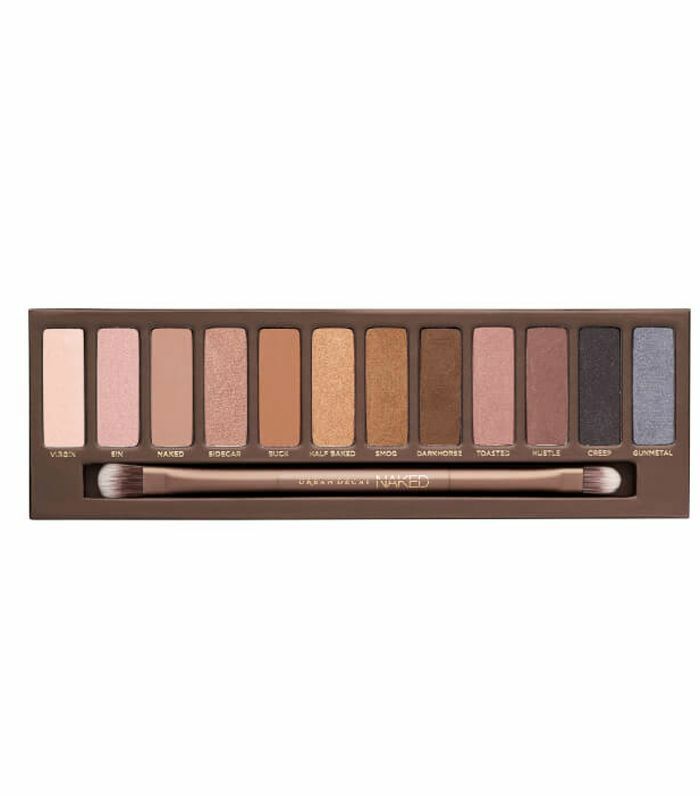 There's a reason Urban Decay's cult palettes always end up as sellouts. Start off by adding another base to the primer with one of the matte brown shades. Then go in with Half Baked and Smog over the entire lid, building in intensity as you add in Dark Horse towards the outer corners and under the lower lash line. Finish off with a speck of Virgin in the inner corners. Remember to blend like your life depends on it. We're applauding Salvatore Ferragamo's S/S 18 show for its subtle but so effortlessly cool take on a smoky eye. 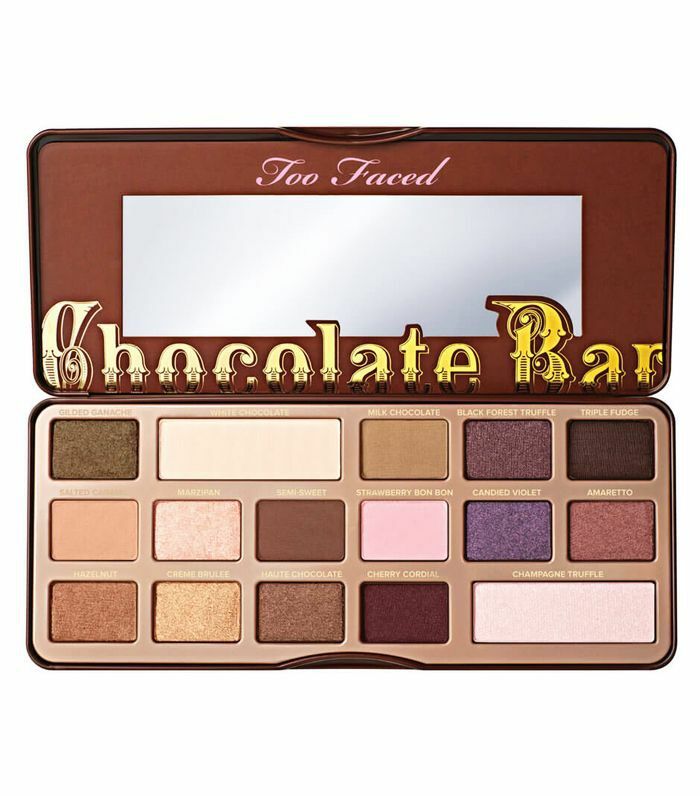 The almost whisper-like trace of dark brown leading up to the brow is a dream on darker skin tones. The trick here is to use a shadow that's close to your skin tone, so everyone can make this look work for them. Keep this smoky eye light by thinning it out as you blend with this fluffy brush. Swipe a lighter brown in from the inner corner and go for a darker shade as you blend upwards. You want to go quite high up and reach the tail of your brow, using this brush to remove some of the pigment. Complete the look by lining under your eyes with a soft brown eyeliner pencil and buffing a brush to blend it out. Keep the look clean and simple by skipping the mascara. Yes, you can do it. Get inspired by the Balmain A/W 18 show where simplicity was key. This has a sheer smoke to it like you've nearly finished removing your eye makeup and there's only a touch of it left. The brown tones make it less of a slept-in look and more sultry and sophisticated. Very brunch-worthy. Don't be scared by the shimmer here, as you'll want some iridescence to re-create this look and brighten the eyes. 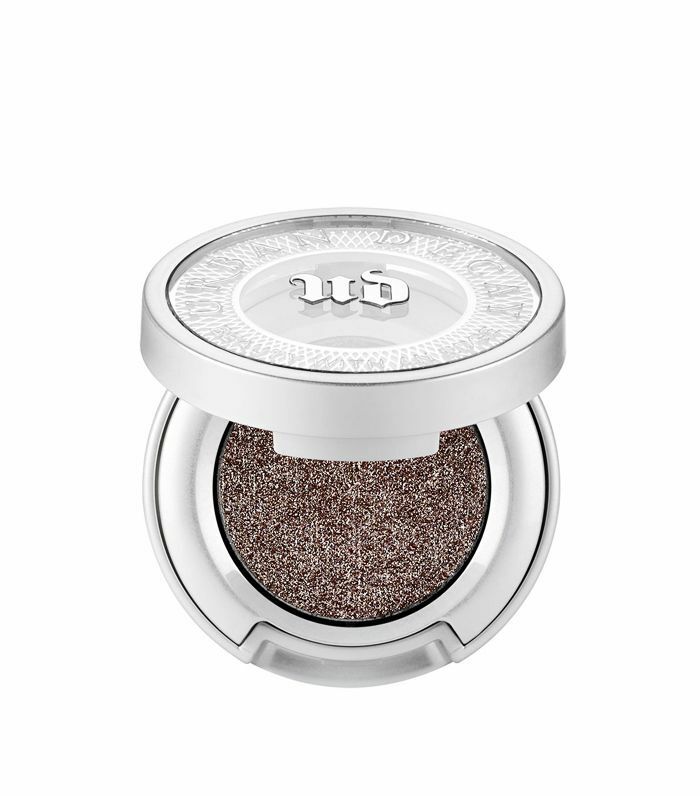 Use a lighter shade such as Urban Decay Moondust Eyeshadow in Space Cowboy (£16) in the inner corners and sweep Diamond Dog lightly over the rest of the lid before taking it under the eyes. Use a brown liner to line around the eyes to complete it. 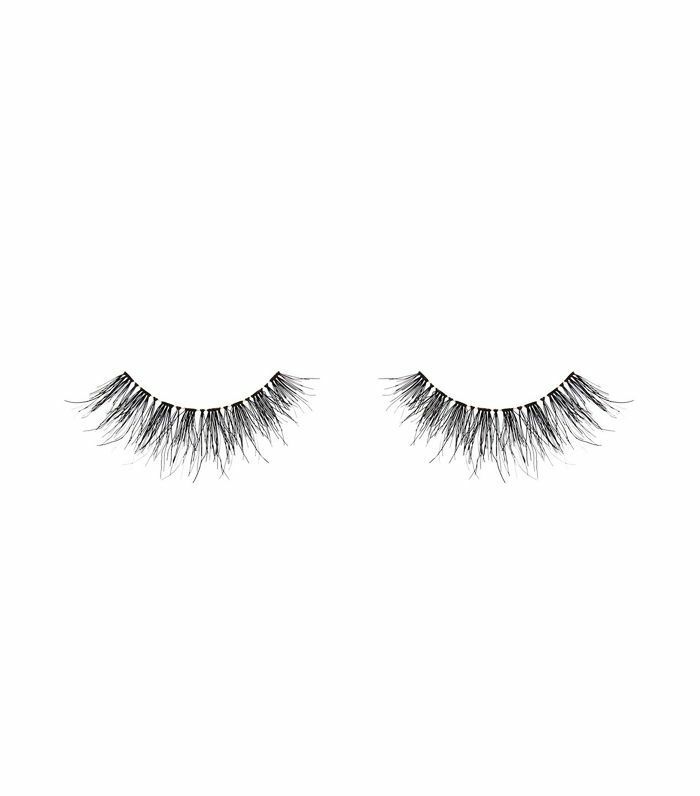 This look has such a light touch that it's calling out to be seen with a pair of wispy lashes. These are easy to apply and can be reused many times, so there's no excuse. You'll no longer associate a smoky eye with a night out if you put the kohl to one side and use browns instead. Trust us, these brown smoky eye looks will be in heavy rotation.